I will do a review on Ponds White Beauty face wash which I wasn’t willing to buy or try it was actually, a purchase I made just to solve two issues for me one is to make the amount In the multiple of 100s so that I don’t have to run in the entire house to look for the change and to avoid the shipping charges. This face wash is the trial pack which costs only 30 INR that would last for more than 20 days.. and looks more like fair and lovely cream tubes. Though if you wish, you can get the bigger packs like 50 gm pack for 59 Rupees and 100 gm for 135 rupees. 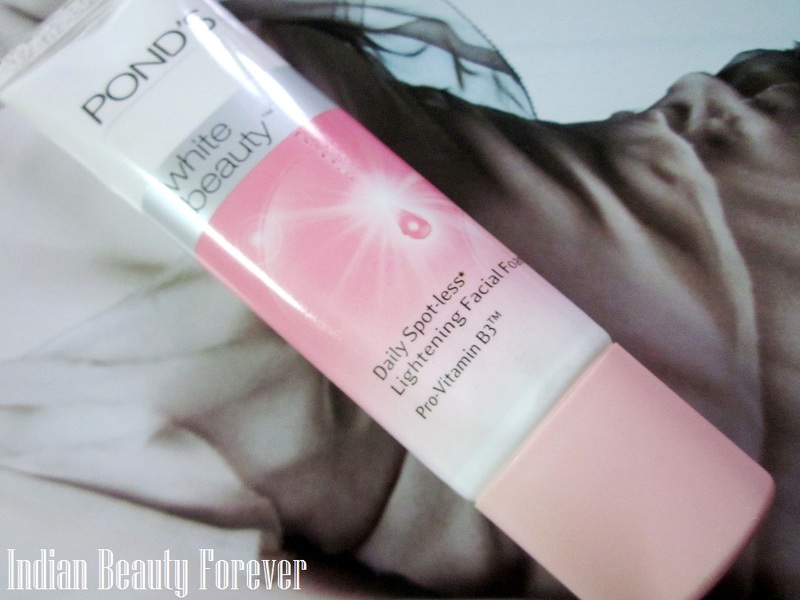 By the way they have named it as Ponds white beauty daily Spot less Lightening facial foam. Phew..
Now, before I start, let me tell you, I do not believe in the fairness or the whitening claims that a lot of products do these days. Sorry!! Don’t want to discourage anyone as most of the times these tags and names given to the products are just to make them more exciting, promising and tempting for the people. There is no harm in improving your skin tone and you can definitely achieve that with home remedies and natural treatment. So, the next time you see any such whitening product reviews here, please do keep in mind, I just ignore the whitening claim that it makes and use it just like a regular product!! Anyways, This face wash in appearance resembles exactly like the white beauty cream, thick and inconsistent in texture with the same smell. Like we do have creamy face wash, gel wash, in the same manner this has been categorized as a foaming face wash which claims to give your skin clean and brighter appearance. When I used it for the first time, I should say I was pretty amazed as a little bit goes a long way, is perfect for this facial cleanser, a tiny amount is sufficient. I rub it between my palms and massage the product on my face to clean it concentrating on the ares which are oily, even if it doesn’t say that it removes oil but it's foaming nature says that! Oily skinned people have this tendency to rub harder on the areas which are known be oil factories!! Right?? So, after I rinsed it, I noticed, my face looks brighter and flawless!! I love it but after some time say like 2 hours my face was oily (T Zone) and when I took a lot of it then it dries my face. This makes me conclude that this can be a decent face wash for normal to combination skin but definitely not for very oily or dry skin. I wont say that it doesn’t control oil as it have not made any claims for the same but yes, it definitely makes your face looks brighter. By bright I mean, it cleanses and removes dirt, dead skin traces after which your skin looks refreshed! There is no harm in trying it. I have not repurchased it as in summers my skin feel a bit more oily so, I will try it again in winters and as of now, I am quite satisfied with Baby Your skin soap from soulflower!! No doubts! It is super inexpensive. Gets rinsed off easily with just one splash of water!! Saves water!! Fragrance is okay nothing too strong or artificial to make you feel giddy. Complete list is mentioned though the pack I have got is the trial so, there is no list but you can see the list on their official website! 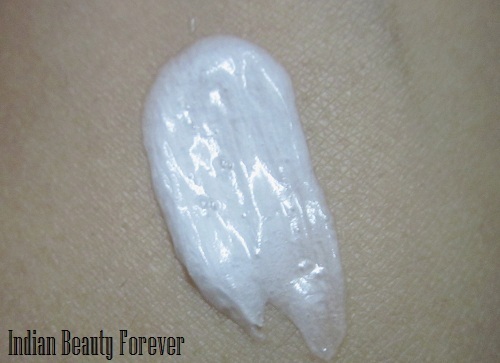 Can be very dry for dry skin as it has a foaming nature. Very oily skin will face oil secretion after sometime so better looks for something else. Take- This Ponds White Beauty face wash is easily available and easy on pocket which cleanses well, giving you a radiant and brighter face if not white. You can skip if you have dry or excessive oily skin else if your skin type ranging from normal to combination then definitely you can try this. Honestly, I don't believe them, there are rarely products that can really improve a shade or two! with so many cons and suitability for combi skin, this product looks good! I thin you means pros :) It is good for combination skin. oops typo!.. mayb was thinking something else! 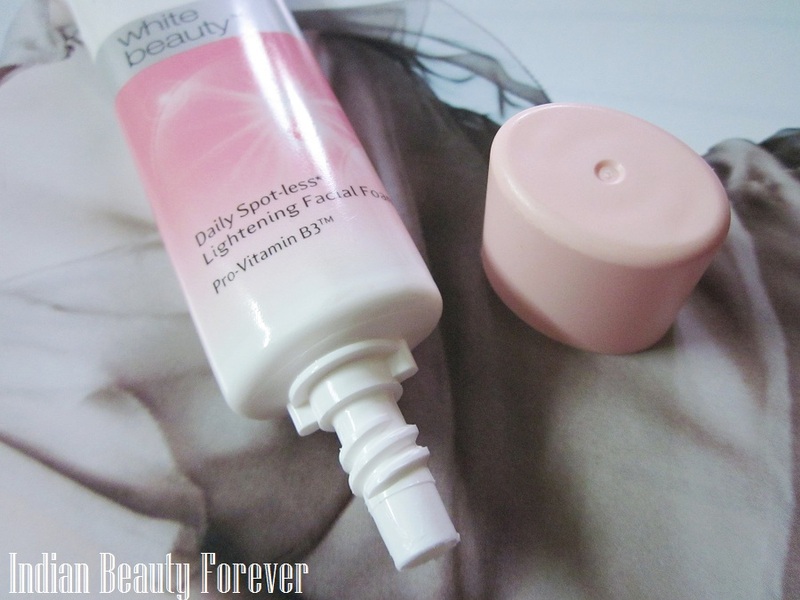 I have used it and liked the instant brightness.. Thank you Puja! Hope you well! Ah, I have very oily skin. I don't think till will suit me. Nice review girl! Thanks Sahana! No it will not be for you then! Yup you are right weather is changing!! This the reason, in winters it can be good for combination skin. What!! OMG thanks for sharing this. so that readers should know that every product is not meant for everyone and there should be a patch test even if they are trying some product from a trusted brand. This tag is something, I think which brands use to target consumer's soft spot to increase sales!! I realized you write by mistake! May be they have changed the formula. I love Baby my skin soap too, this was in between I used for a week or so! Thank you dear! :) I can understand skin changes with weather and dry skin requires a lot more care! same pinch again Heena! 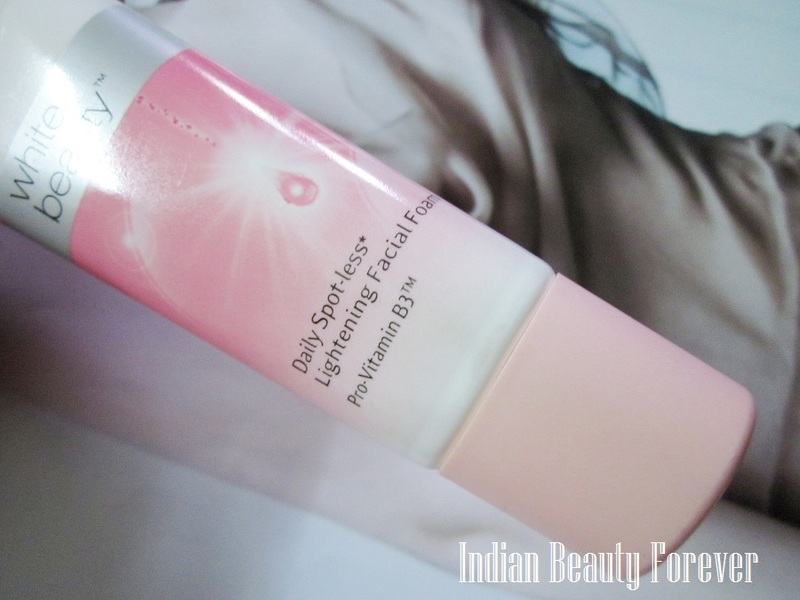 Their BB cream is what I reach up for most of the times along with CC fro lakme. Both are great product but I haven't seen better response of any BBs so far than the ponds one have got!